On July 12th the club was called to order by new president Charmaine Harris who later introduced the group to Yolanda Fulton and Anthony McIntyre as her first program. Yolanda works at Waukegan School District 60 and is spearheading a Service Learning Project. She will be working with new freshmen, sophomores, juniors, and seniors regarding their volunteering and community service efforts. The idea is to get real life work learning experience no matter if they will be going on to college, a technical school, or straight into the workforce. They will have some experience under their belt. 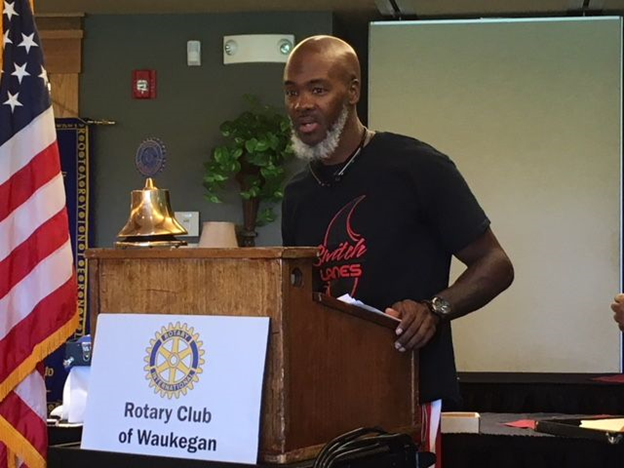 Mr. Anthony McIntyre is the President of Switching Lanes Inc. a non-profit organization with 9 branches around the country but it’s home office is here in Waukegan. Their aim is to get kids on a better path away from gangs and violence. 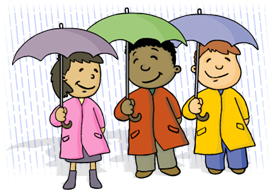 They work with local street organizations and the school district. Some of their activities have included collecting guns and rifles, clothing, toys and food and helping to establish truces between rival gangs. Mr. McIntyre comes from a very unique perspective having served 19 years in prison and 5 years on the streets without a home.